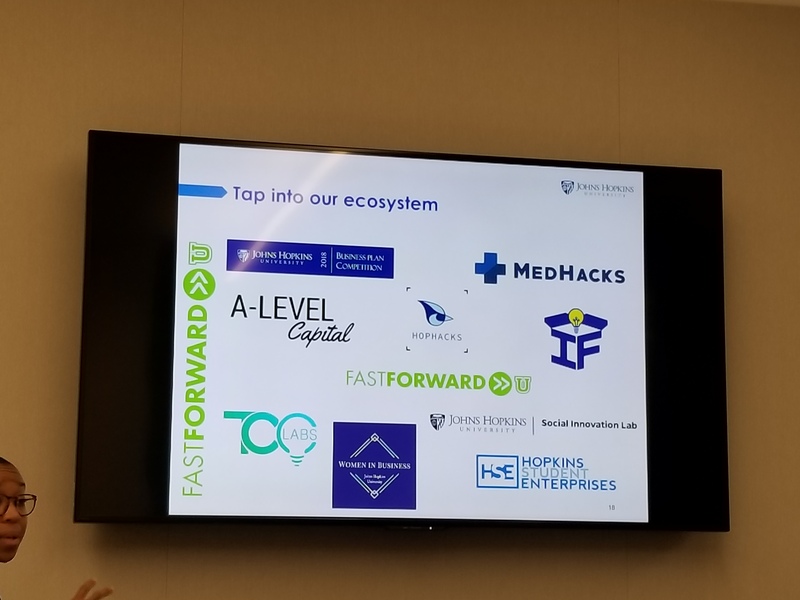 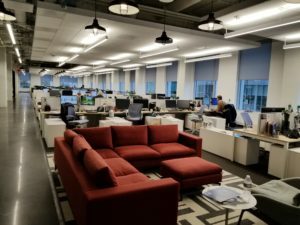 The Hopkins Biotech Network (HBN) was excited to partner with the Johns Hopkins Tech Ventures (JHTV) office as well as FastForward University(FFU) to hold an educational event at the 1812 Ashland JHTV location to discuss resources that are available to students, postdocs, and other members of the Hopkins community. 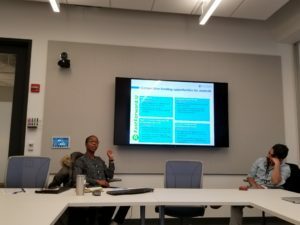 About 20 people attended, including Ph.D. students, PostDocs, recent grads, and faculty. 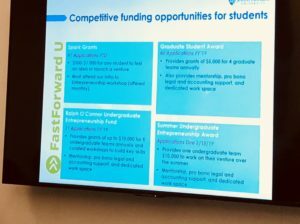 Kerrie Carden, the Director of FFU, led a presentation about the resources, funding, and guidance that FFU can provide. Since many members of the audience are actively pursuing startup companies, each at various stages, there was an in-depth discussion about how to apply for grants, how Hopkins handles IP, and how to recruit team members. 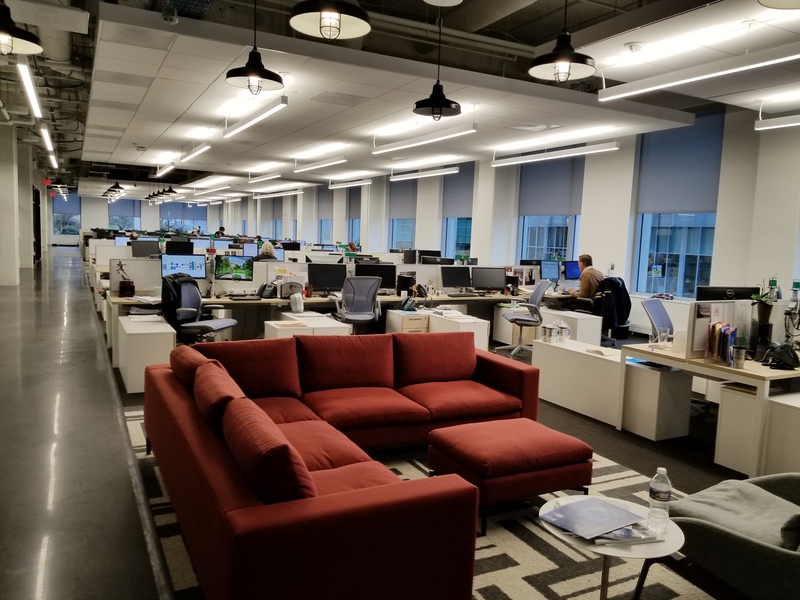 Megan Walher also gave an informal presentation about some of the successful ventures that have recently come out of JHTV and the available office and lab space for a company product development. 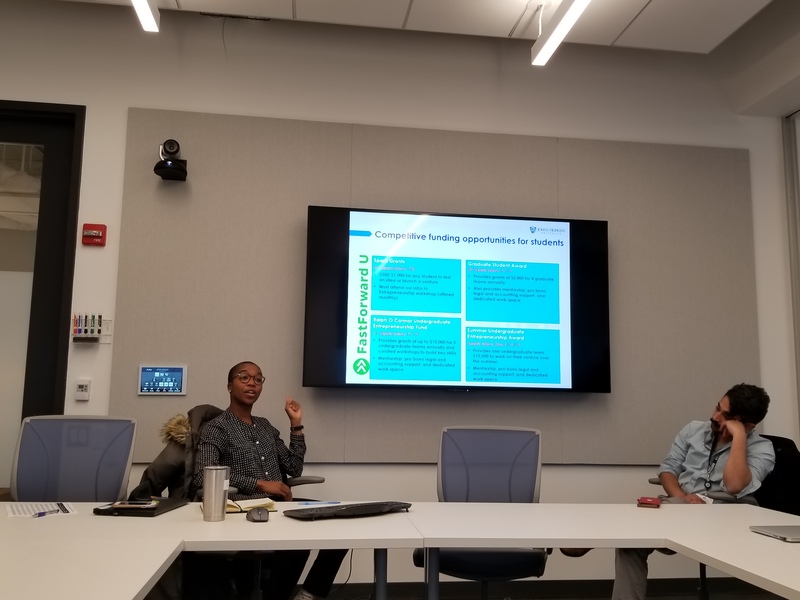 Additionally, Alex Riehm (alriehm@jhu.edu) of Social Innovations Lab cov ered how they support companies who might not have obvious targets on the market but could have positive social, environmental, or cultural impact. 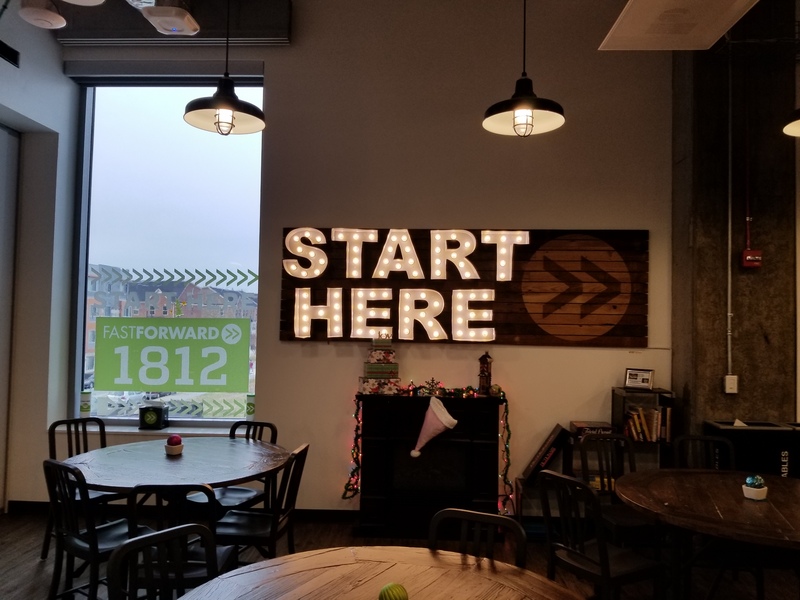 HBN was excited to host this lively conversation and hopes that the discussions will inspire the participants and others to move forward with their ventures. 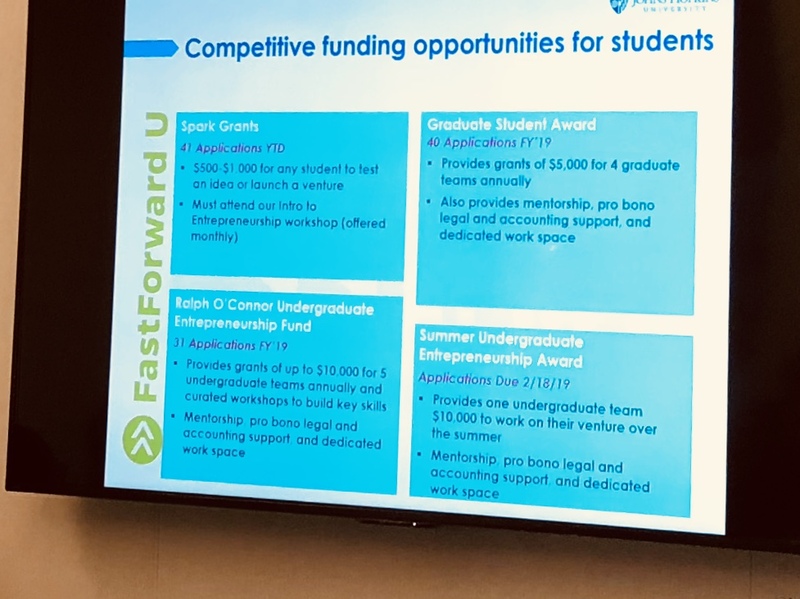 For more information about how to get involved in entrepreneurship at Hopkins, please reach out to Kerrie Carden (kcarden1@jhu.edu) or Megan Walher (mwahler@jhu.edu), as well as contacting HBN to get involved in hosting collaborative events like these.